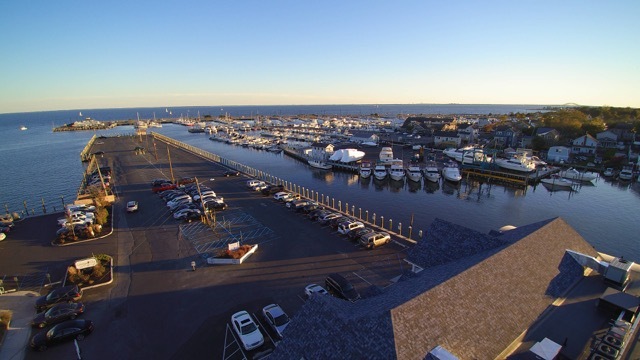 Whalers opened its doors in October 2017 in Bay Shore, NY. The restaurant sits on the water with beautiful views of the Great South Bay where guests can enjoy sitting in one of our gorgeous dining rooms or dockside during the warm summer months. 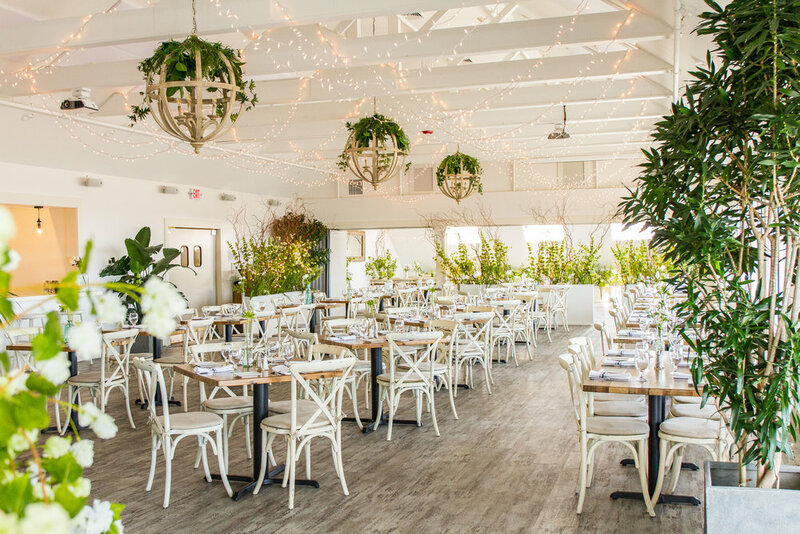 Comfortably seating over 200 guests with three dining areas including an outdoor dining deck and bar, Whalers has the perfect dining atmosphere for everyone. Our menu is modern American coupled with Asian Fusion cuisine so you’ll find the classics that you love with our own little twist. Whalers also has a wonderful catering department to help create lasting memories for your special event. 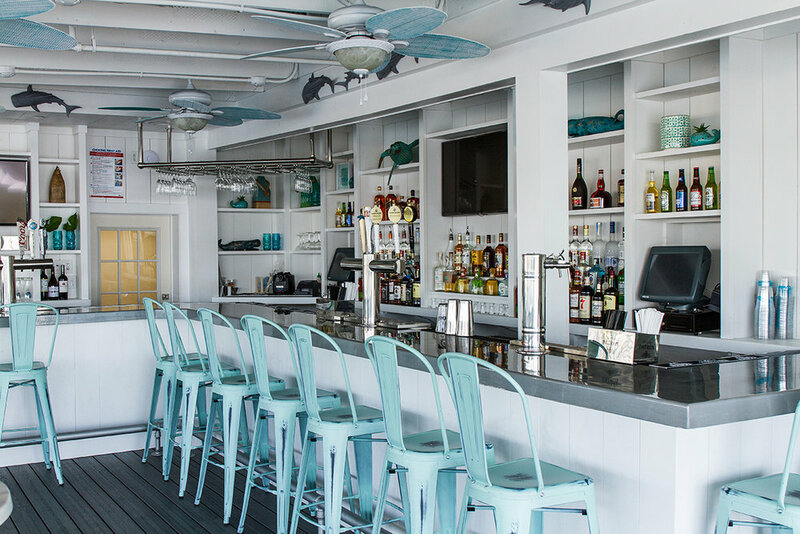 As longtime South Shore residents, we wanted to open a restaurant that was modern and fresh with a nod to how great it was growing up on the Great South Bay and in turn created Whalers.